faith based titleMany of you love our elegant script titles that are available in our Just Elegant Titles category. We’ve created these prescripted titles so you can add instant elegance to any document on a Windows or MAC computer. 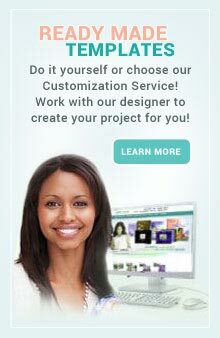 They work with any program you are using on your computer so your not just confined to Microsoft Word, Publisher, OpenOffice, or Apple iWork Pages. We want to make it easy for you to create something without having to do all the hard work. 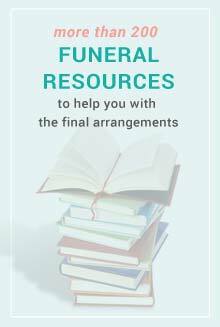 You shouldn’t have to during a time of need, there is often no time to do so with the short window of time for funeral planning. Enter our beautiful elegant titles! Because they are so fun for us to make (we love typography), we’ve created alot of titles to choose from. 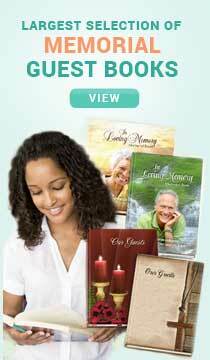 There are four categories: life events, program titles, bible verses and even sympathy messages. Within each of these sections, are phrases or words carefully combined bible versetogether to produce a great looking title that is captivating and exquisite! The best part of about these scripted titles is that they have a transparent background so that means you are able to place them into any document. If you want to place them over an existing background image or place color behind the titles, you can and it will blend right in! 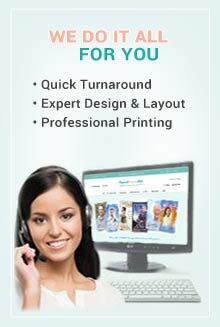 You are able to size them and move them around therefore using them within any part or page of your document. Inserting them is easy and we have a great video tutorial to show you how. All our videos for the designated product or template is located also within the product details pages for your convenience. There are written instructions as well for those who do not want to watch the video but would rather read a step by step instruction. The sympathy messages are great to place inside a card. 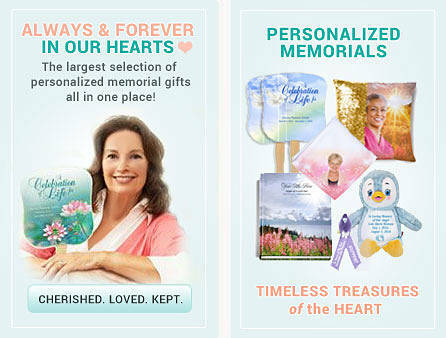 Use them instead of writing a condolence note by hand or in plain text print. It’s really a fast way to create a condolence card. 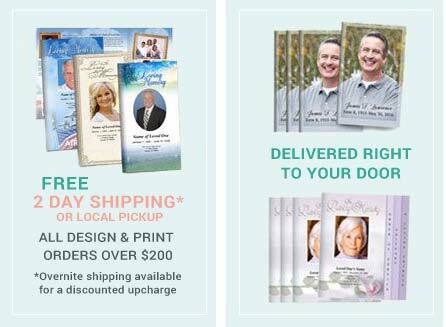 Simply insert it into your card template, place in envelope and mail to the recipient. church events titleThe program titles are made to work beautifully with our any occasion templates. Because you are able to edit the title of these programs, you can choose the elegant title of your choice and insert it the template. 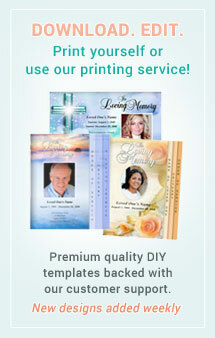 A great addition to any template whether you download one of our premium files or our free funeral program template. The Life Events titles are made to use for events that may be held at a church function or even a life event anyone may have such as an anniversary or birthday party. Use these to add to an invitation, card, or letter! They are wonderful additions and is sure to get people’s attention.